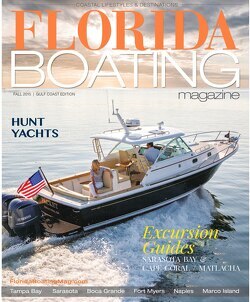 At Florida Homes Magazine, we have an inherent understanding of how great custom magazines are created and function. We believe in tailor-made, high quality, editorially-led products that achieve a client’s communication and marketing objectives. 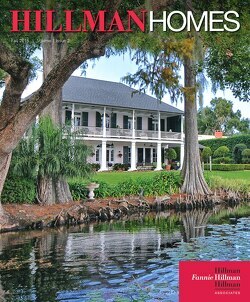 The Custom Media Division of Florida Homes Magazine produces turnkey publications for our clients using our expertise to create outstanding custom magazines with minimal impact to the client’s own workload. We provide a broad range of services, from art direction and editorial content, to production, fulfillment and digital hosting. In addition to our publishing expertise, we offer a comprehensive understanding of luxury real estate marketing. We are uniquely qualified to help premier real estate brokerage companies build a bridge to customers and affiliates with a superior custom publishing solutions. 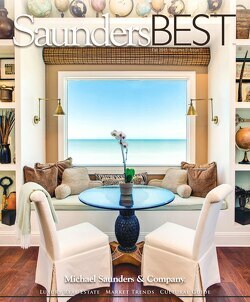 Florida Homes Custom Media Division produces superior custom magazines for the luxury brokerage company Michael Saunders and Company. 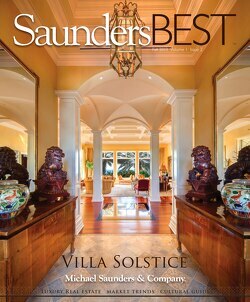 SaundersBEST showcases their extensive luxury real estate collection and serves as a guide to the Cultural Coast of Florida. Michael Saunders and Company is one of the largest, most respected independent brokerage companies in the United States.